How can mobile financial services help those who are in need and most difficult to reach? 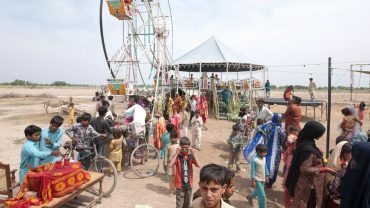 In the wake of the 2010 flooding across one-fifth of Pakistan that affected over 20 million people, United Bank Limited (UBL), the country’s second largest bank, helped deliver emergency financial aid to over 1.6 million affected households. While flood victims welcomed relief aid, many faced difficulties accessing the funds in a time of critical need. Compounded by the chaos and opportunism that inevitably accompany natural disasters, relief disbursement was turbulent for program administrators and beneficiaries alike. UBL engaged Reboot to help understand the challenges beneficiaries faced and to design service improvements to enable more efficient and accountable emergency relief in the future. Based on design research among flood-affected communities and an assessment of UBL’s priorities and business processes, we designed a new service model and communications strategy to enable UBL to effectively serve a low-income market segment through its mobile banking product. UBL adopted many of these recommendations, revising their approach to disbursements and their entire market communications to this population. 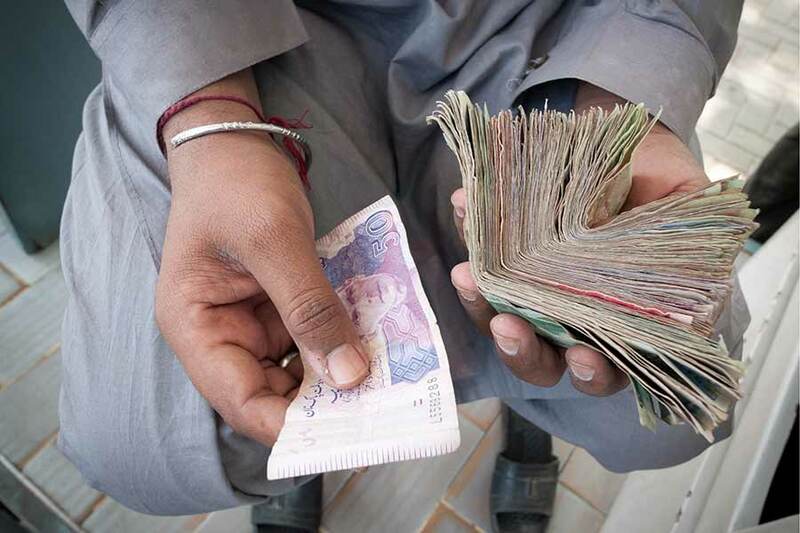 Nearly the entire population of Pakistan—89 percent—is unbanked or underbanked. This number was exacerbated during and after the devastating floods in the summer of 2010. 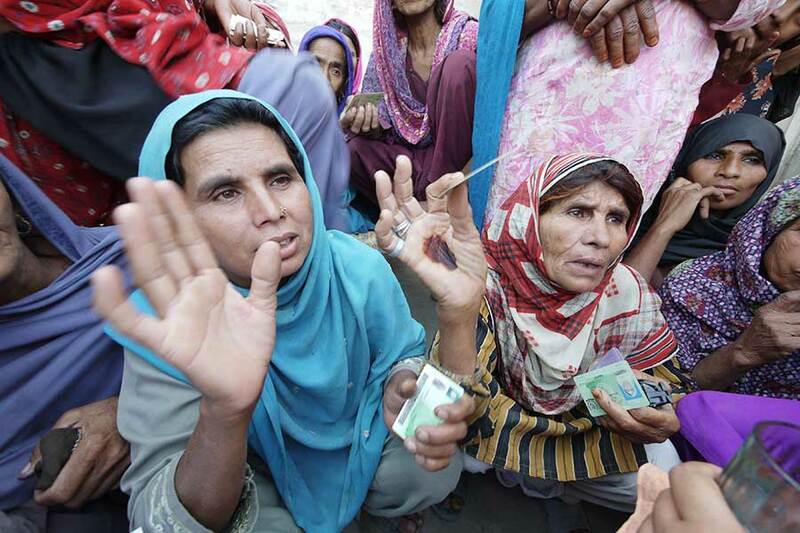 In response, UBL partnered with the Pakistani government and international donors to deliver 2.3 million emergency cash transfers in the form of prepaid debit cards to over 1.6 million affected households. But many people were unaccustomed to banking and faced difficulties accessing the funds. Some had never used ATM machines and were forced to pay up to 20 percent of their aid money to opportunistic officials. With no existing financial knowledge base, aid could only go so far. UBL engaged Reboot to help tailor the delivery of financial services to marginalized populations. In exploring the challenges with the flood relief program, however, we found that many difficulties stemmed from beneficiaries’ history of financial exclusion and the lack of experience among Pakistan’s banks in serving rural customers. 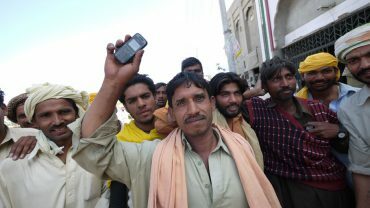 The flood program represented the first accessible and relevant application of formal banking for many of Pakistan’s poor. Improving the relief program required first adapting the bank’s offerings to this previously unbanked market segment. We grounded our approach in designing accessible, easy-to-use financial services that could address the dual goals of meeting the needs of target populations as well as the business objectives of UBL. Our approach aimed to foremost create a sustainable solution that worked for all stakeholders. 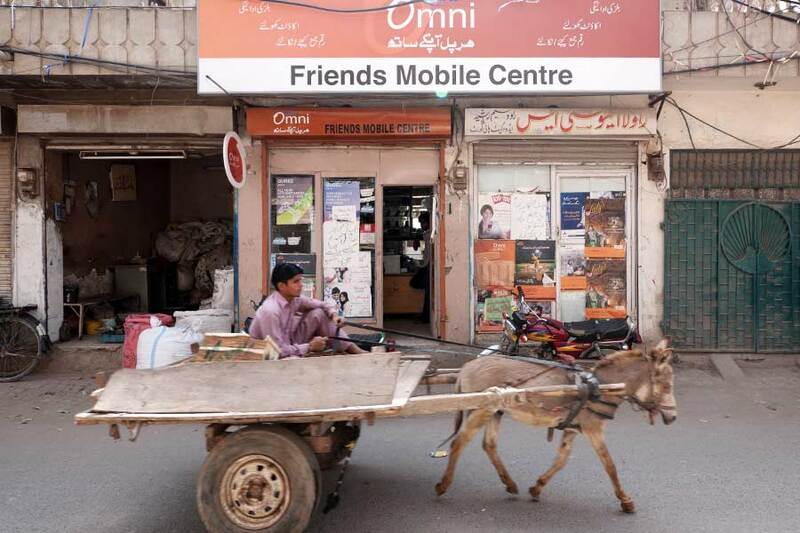 Across 30 Southern Punjab locations, we sought to understand firsthand the use of formal and informal services among customers, mobile banking agents, and other stakeholders in the financial ecosystem. We examined models in healthcare, education, social welfare, finance, travel, and insurance to explore what constituted an appealing service experience for Pakistan’s poor. We also embedded with the UBL team at headquarters and field locations to investigate organizational priorities, capacities, and constraints in delivering services that appeal to Pakistan’s poor. 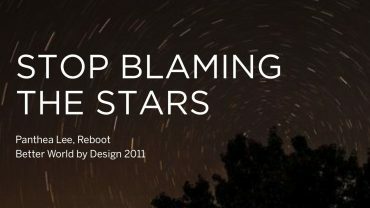 Based on our research findings, we developed new service, system, and business process designs. We advised product engineering teams on rapidly prototyping, developing, and testing new product concepts and service delivery models. We also supported business teams in integrating new solutions into existing operational models. Combining rich field data with intimate knowledge of UBL, we illuminated a previously opaque market segment, giving context to market statistics and month-on-month transaction reports. From this research, we tailored recommendations to UBL on how to enhance delivery mechanisms for humanitarian relief funds and graduate aid beneficiaries to branchless banking customers. Identifying new market segments for UBL to engage, we outlined business models that could better meet the needs of rural populations, the poor, and women. UBL adopted many of these recommendations, revising their approach to disbursements and their entire market communications to this population. By illustrating how branchless banking services can be designed for low-income consumers, we helped turn a commendable but unsustainable initiative into a long-term business growth area. UBL can now further empower a market segment that is often left on the economic sidelines.